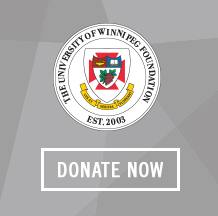 The University of Winnipeg Foundation is pleased to announce the establishment of our new Responsible Investment Policy [PDF]. The policy was designed with the purpose of incorporating environmental, social, and governance factors in the investment process that align with the duties, vision, and mission of the Foundation, as well as the values and direction of the University and its Collegiate. The Foundation’s Board of Directors approved the Responsible Investment Policy on May 8, 2017. The Foundation has also joined the Intentional Endowment Network - a broad-based, collaborative peer-learning network advancing intentionally designed endowments that enhance financial performance and are aligned with institutional mission, values, and sustainability goals. 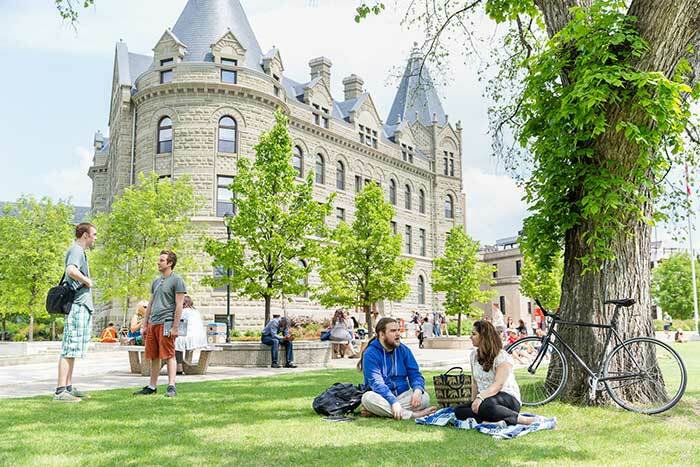 George Dyer, Principal of the Intentional Endowments Networks says, "The University of Winnipeg Foundation's new Responsible Investment Policy is one of the best examples we've seen. It is a clear, comprehensive statement to ensure environmental, social, and governance (ESG) risks and opportunities are considered in the investment process to enhance risk-adjusted returns and support the University's mission over the long term. The policy creates a path to enhance the ESG performance of the Foundation's investment managers and the companies in which they invest through proxy voting and shareholder engagement, as well as establishing processes for transparent communication with stakeholders. These steps will have real-world positive impacts in moving society toward a sustainable future and providing educational opportunities for students so they can do the same." Please click here to view the Foundation’s Responsible Investment Policy in full. Please click here to view the 2017 MFS Sustainable Investing Annual Report. Please click here to view the 2018 MFS Proxy Season Preview. For a further analysis on Responsible Investing, please read: Fossil Free Campaign Orientation Paper for University of Ottawa.